Find out how to recognize departures from standard of care and distinguish errors in clinical judgement with this seven-volume treatise, which provides the medical background you need to handle malpractice cases. 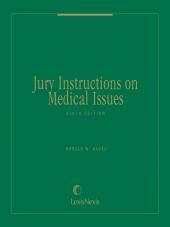 Find out how to recognize departures from standard of care and distinguish errors in clinical judgement with this seven-volume treatise, which provides the medical background you need to handle malpractice cases. 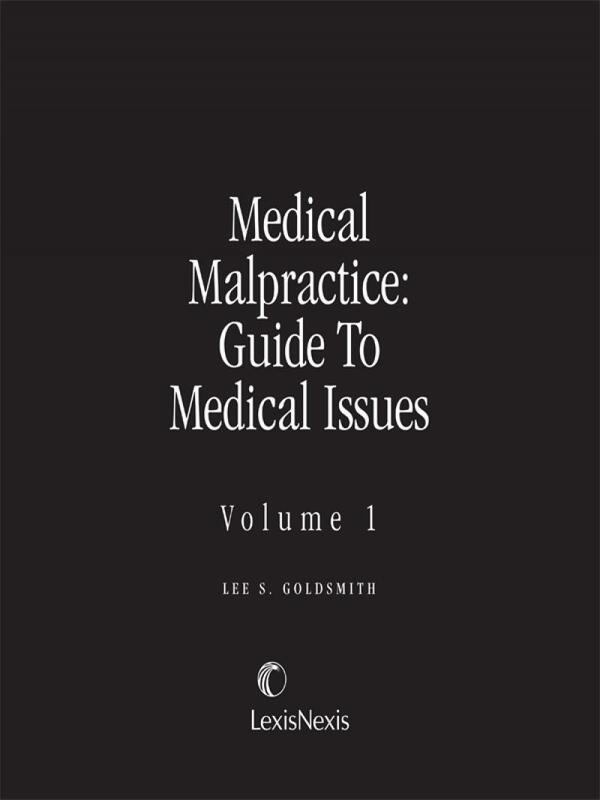 Each chapter contains extensive medical information, including standards of care and potential causes of medical malpractice actions. Lee S. Goldsmith, M.D., LL.B., is a partner with Goldsmith & Richman. He specializes in the area of medical malpractice. 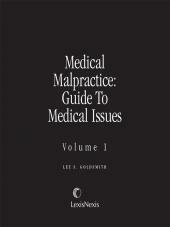 Goldsmith is the editor-in-chief of Matthew Bender's seven-volume treatise, Medical Malpractice: Guide to Medical Issues. He is a former president of the Association of Trial Lawyers of America--New Jersey and former chairman of the American Board of Legal Medicine. Goldsmith graduated from the New York University School of Law and the New York University School of Medicine. 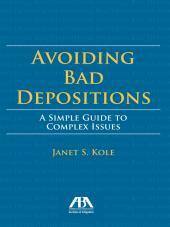 He has written and lectured extensively. Chapter 39 Repair of Hernias: Groin, Diaphragmatic, Abdominal, et al.